The Portes du Soleil runs many special events throughout the year, including a variety of sporting events and concerts. However, the Rock the Pistes festival, taking place each March, is one stand-out event on the annual calendar. The week-long music festival offers visitors the opportunity to ski or snowboard to different areas to watch a series of performances by artists and bands on stages all over the mountain. And the best part of all? The festival is completely free, you just need to have a lift-pass in order to get around! 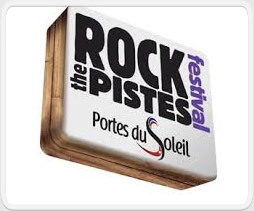 In previous years, Rock the Pistes has featured a variety of French and other European artists, however this year the organisers have stepped up the International offering, producing an enviable festival line-up at a time of year when there is traditionally great weather and conditions in the Portes du Soleil. Confirmed artists for this year’s event, running 26th to 30th March 2014 include Babyshambles, Klaxons, Mad Professor, Ben L’Oncle Mass Hysteria and Horace Andy (the voice of Massive Attack). More artistis are due to be announced as the festival date approaches. 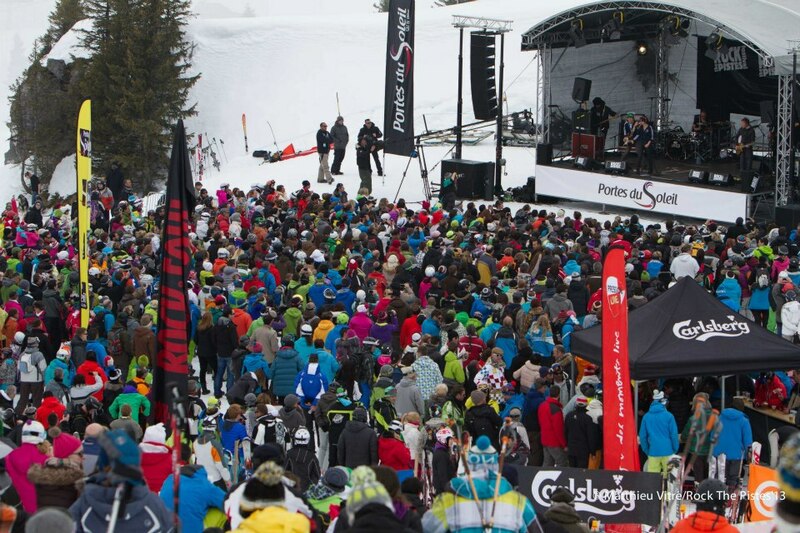 Everyday at 13:00 you can see 2 concerts at different locations around the Portes Du Soleil ski area, then from 17:00 there will be a gig at the foot of the slopes for aprés ski. The program will be finalised nearer the date with new artists to be announced. Riders Refuge have some great deals in our catered Morzine chalets during the week of Rock the Pistes Festival. Our prices include 6 nights’ accommodation with breakfast, afternoon tea and a 4 course dinner as well as airport transfers to and from Morzine. To find out more, just contact us.